I have seen you talk and you is much betta then thise. 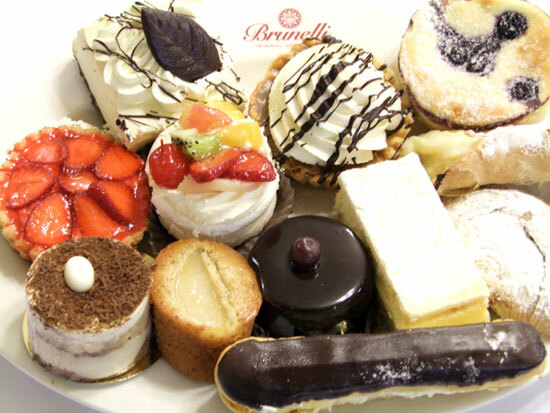 OR is it cake…Which cake is your favourite? 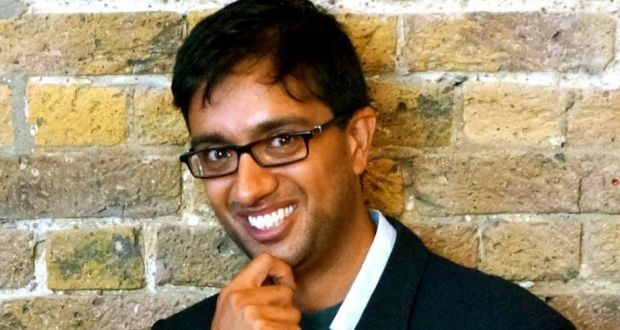 Hussein is Board Observer at Deliveroo, Yieldify, Board Memberat at Campanja, Partner at Hoxton Ventures in London and Stockholm, Non-Executive Director at Bea’s of Bloomsbury, POPxo.com in London, Advisor to Chairman at Eros International Plc, Angel investor and advisor for various companies. Focus on software-driven companies (internet and mobile). He studied at the London Business School and Stanford University.